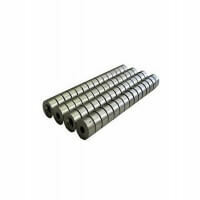 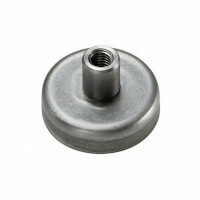 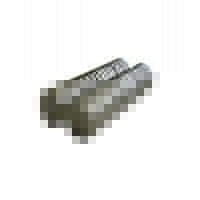 Excello SmCo bar magnets produced in full steel body with no thread nor hole. 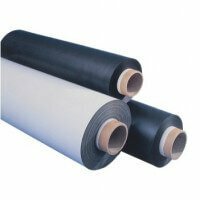 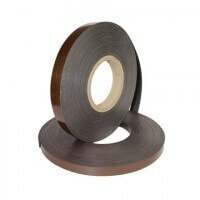 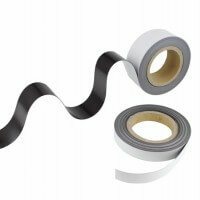 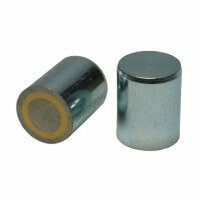 Samarium-cobalt provides the magnetic holding force of the product and the bar magnet is often used for holding applications. 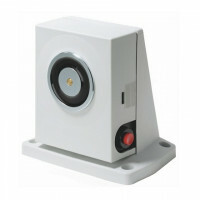 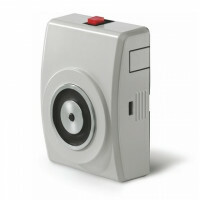 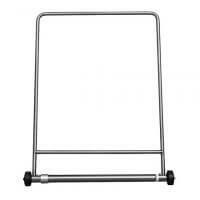 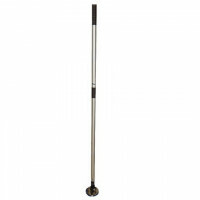 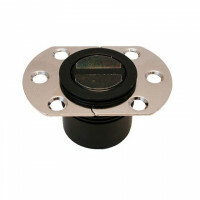 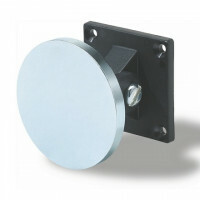 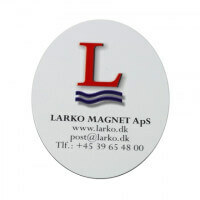 The bar magnet is part of the Excello quality-series. 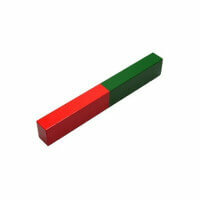 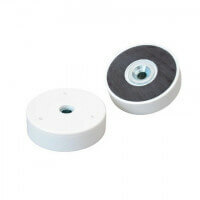 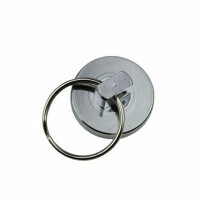 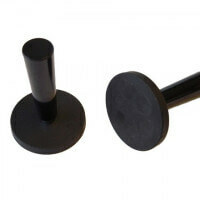 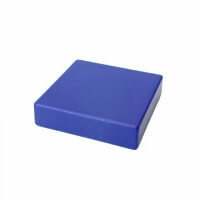 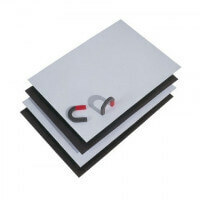 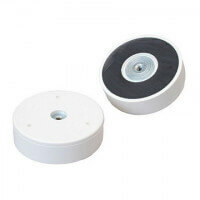 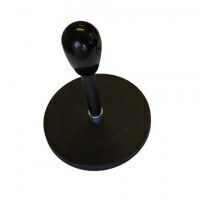 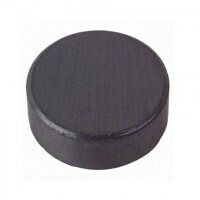 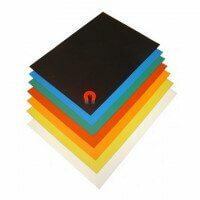 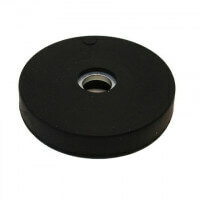 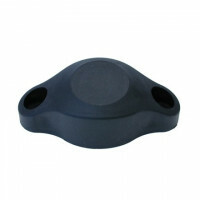 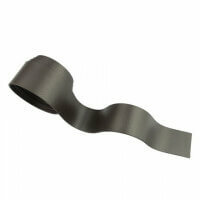 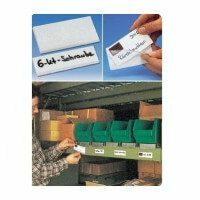 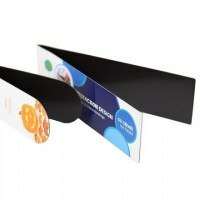 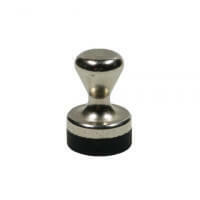 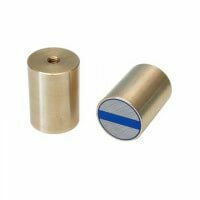 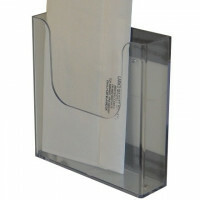 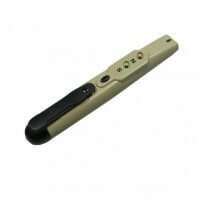 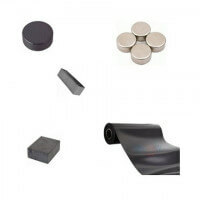 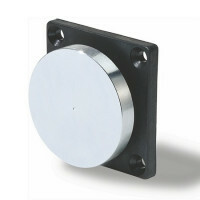 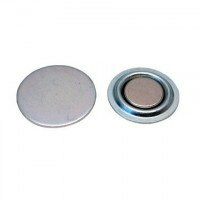 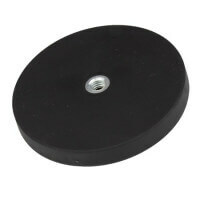 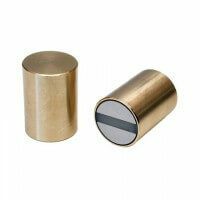 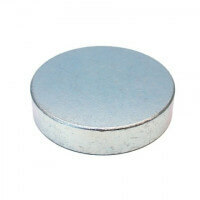 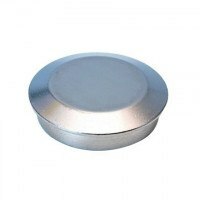 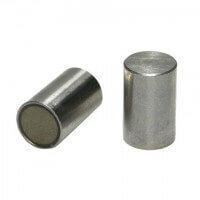 These Excello bar magnets are highly special products produced in smaller dimensions as a standard. 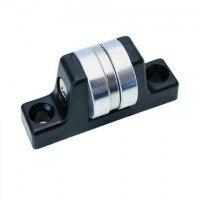 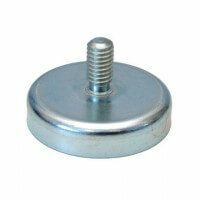 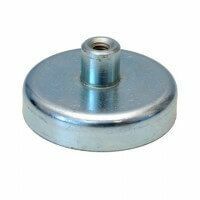 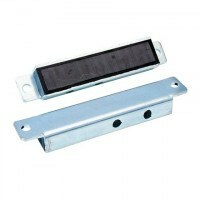 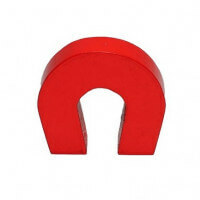 The bar magnet is characterized by a SmCo magnet being enclosed in the steel body where it lays securely protected. 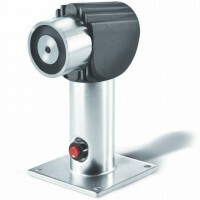 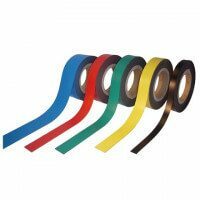 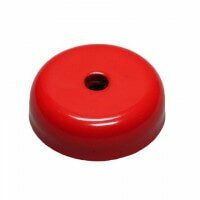 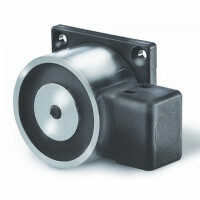 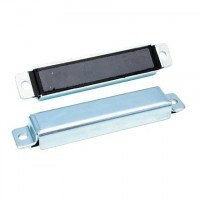 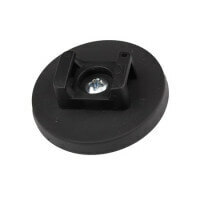 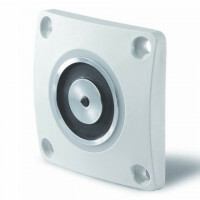 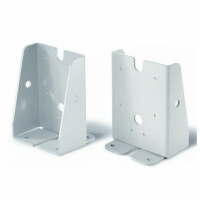 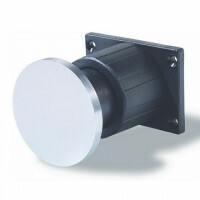 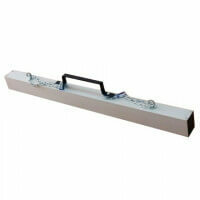 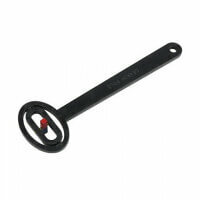 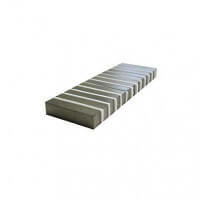 The bar magnet allows working temperatures up to 200 °C and is suitable for many different holding applications. 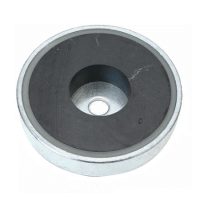 The bar magnet is part of the Excello quality-series which provides certainty regarding accurate strength and long durability. 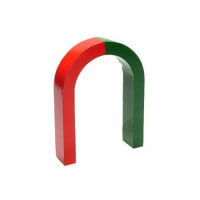 The holding force of this model in full steel body depends on the dimension. 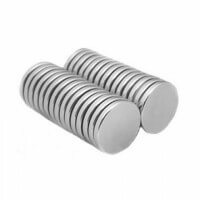 As a standard these bar magnets reach up to 25 Newton. 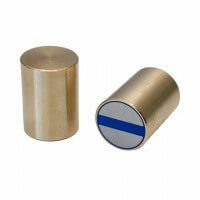 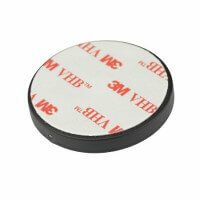 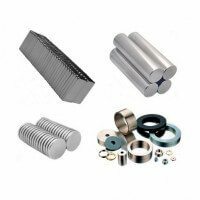 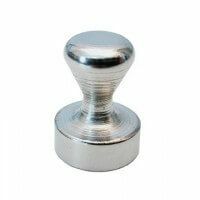 If bar magnet with higher magnetic strength is needed please contact our technical department for the possibility of a custom-made product. 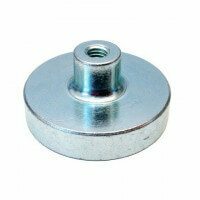 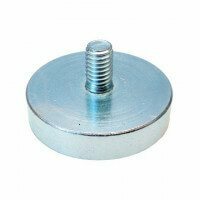 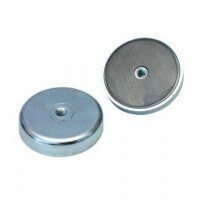 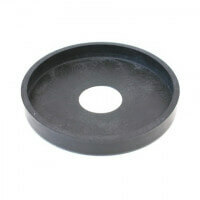 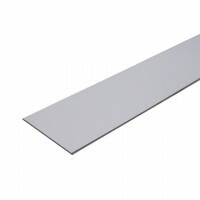 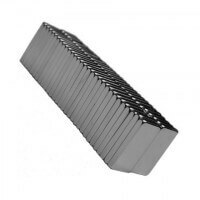 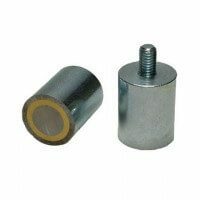 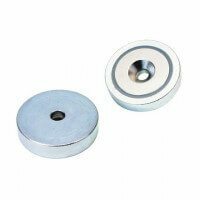 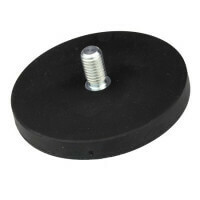 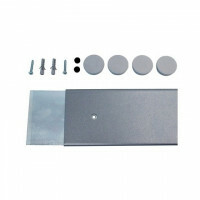 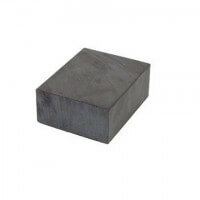 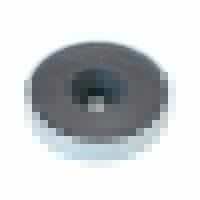 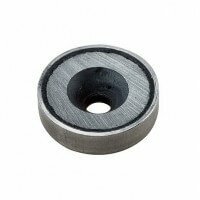 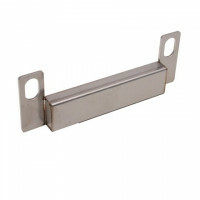 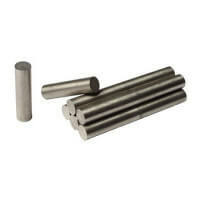 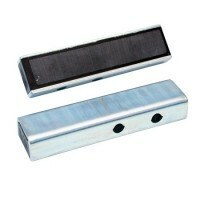 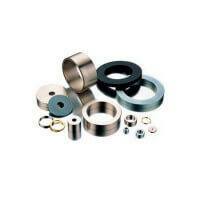 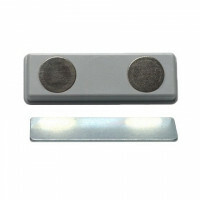 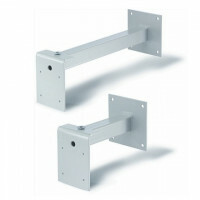 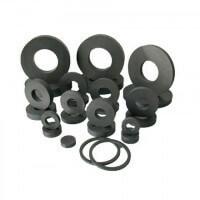 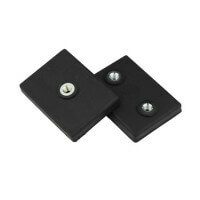 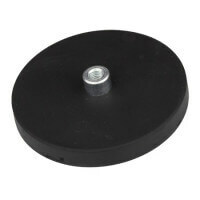 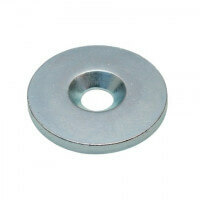 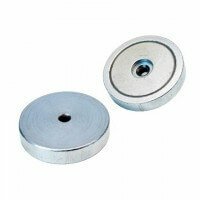 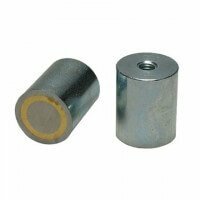 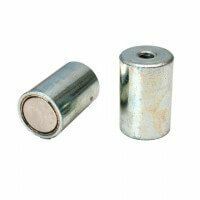 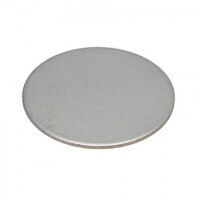 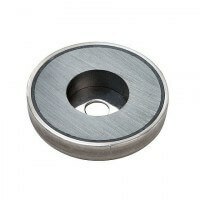 The standard dimensions for these bar magnets are Ø4 mm up to Ø10 mm. 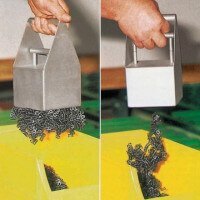 If thread is needed this can be arranged at higher quantities. 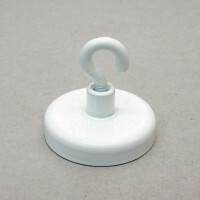 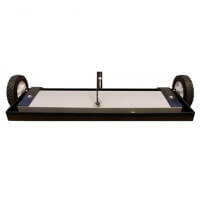 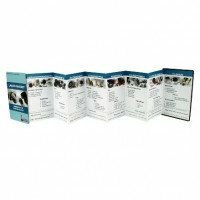 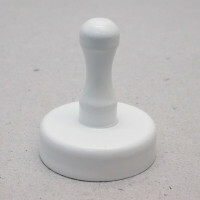 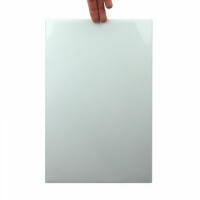 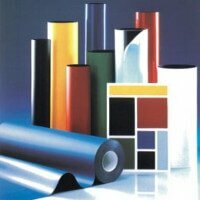 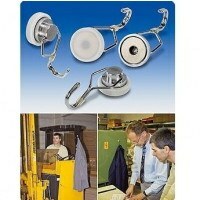 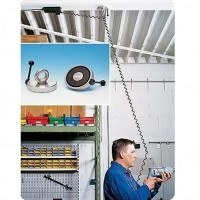 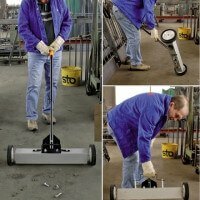 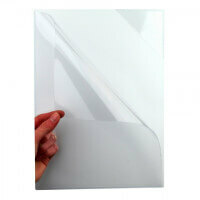 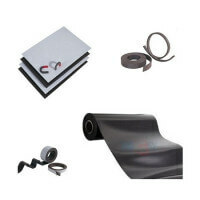 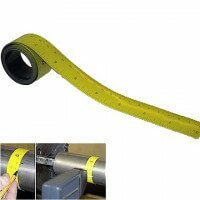 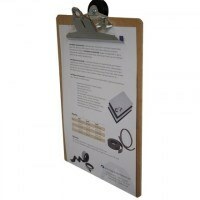 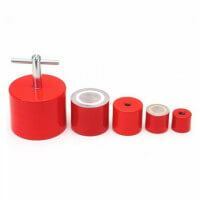 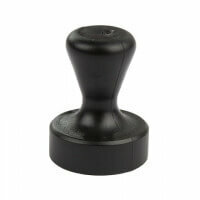 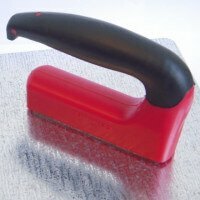 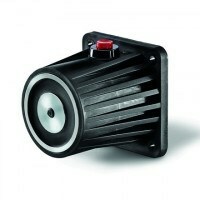 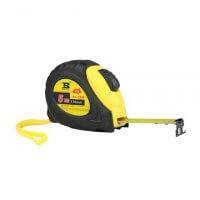 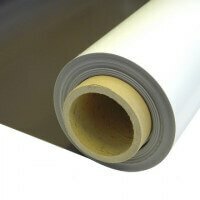 See complete list of standard dimensions, prices and magnetic strength in the overview above. 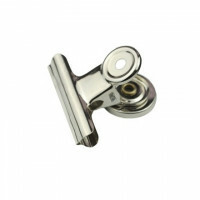 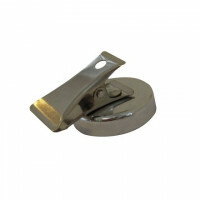 The SmCo bar magnet is also produced with a full brass body.